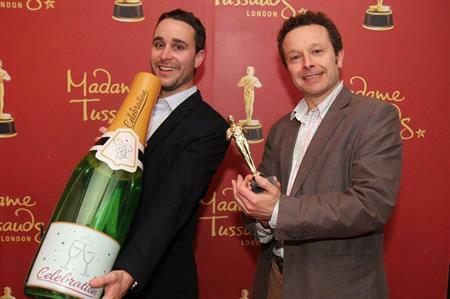 This week saw the launch of movie-themed venue at Madame Tussauds; the BT Sport Industry Awards at London's Battersea Evolution; and Hedsor House's inaugural INSIDE Automotive event. 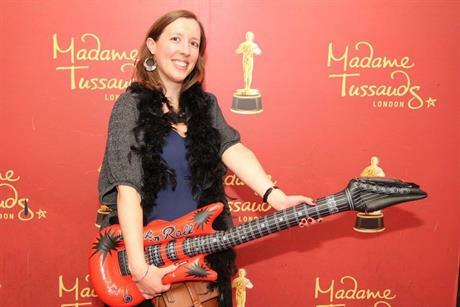 Celebrating May the 4th, visitors were welcomed to the new venue at movie-themed venue at Madame Tussauds, which can accommodate up to 80 guests for seated dinners and 120 for standing events. They were treated to a private screening of a Marvel Super Heroes 4D movie before exploring the Star Wars experience. Guests later indulged in canapés before enjoying a 1977 style three-course dinner, hosted in Jabba the Hutt’s Throne Room, courtesy of caterers Food by Dish. 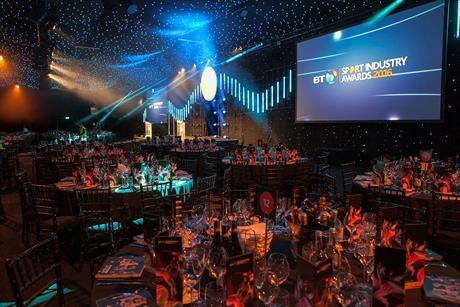 Corporates including BT, Coutts, EY, ESPN, Barclays and Getty Images enjoyed hospitality at the BT Sport Industry Awards at London’s Battersea Evolution at the end of last week (28 April). A star-studded sporting guest list included HRH Prince Harry, Lord Coe, Victoria Pendleton, Sir Steve Redgrave, Judy Murray and new World Heavyweight Champion Anthony Joshua. The evening included a VIP reception on the mezzanine, followed by three-course dinner and the awards ceremony. Last week also saw Hedsor House’s inaugural INSIDE Automotive event take place at this historic Buckinghamshire venue. Around 150 guests representing a range of sectors, from automotive, commercial and engineering industry representatives to marketing and branding executives, attended a range of seminars covering the interaction between motorsport and the wider automotive industry, it's contribution to applied and future technologies, and the commercial, marketing and branding opportunities that lie ahead. 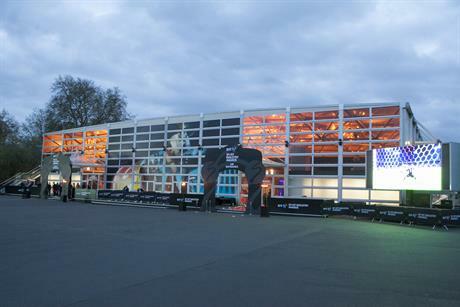 The event also involved a range of activities including 4x4 and Tesla test drives, simulator experiences and a display of super and classic cars.